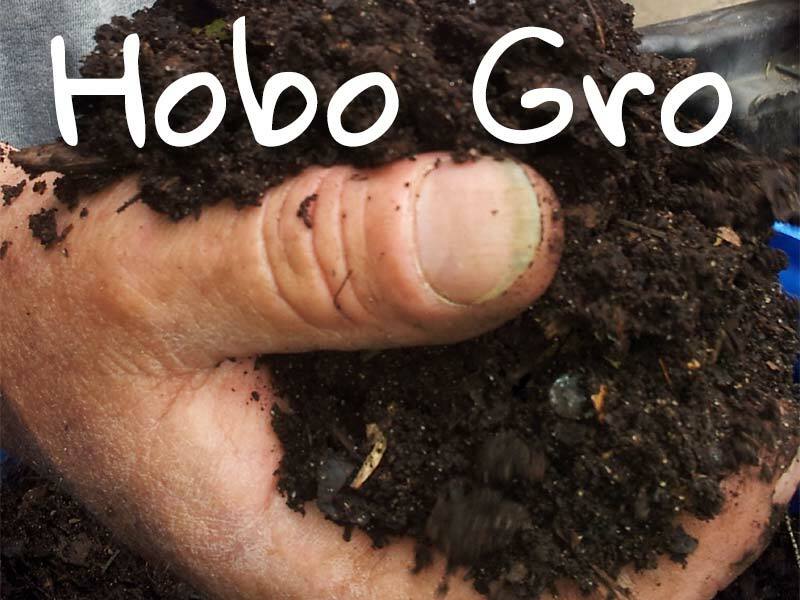 At HoboGro we strive to engage and encourage our community to help build a more self-sufficient and ecological future for all to benefit. Engage the community at the weekly market stall assisting them with gardening, composting and recycling information. HoboGro takes pride in what we have been able to achieve in the past three years consulting and working with ARCCO, Councils, TAFE Outreach and other sustainably aware organisations in our community.